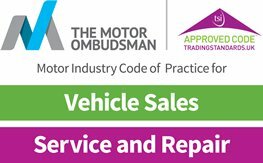 Find UK Garages accredited by The Motor Ombudsman. We provide a directory of recommended UK garages providing car servicing, car repairs, MOTs, tyres, exhausts and more. For a basic UK garage search just enter your town or postcode and click search.